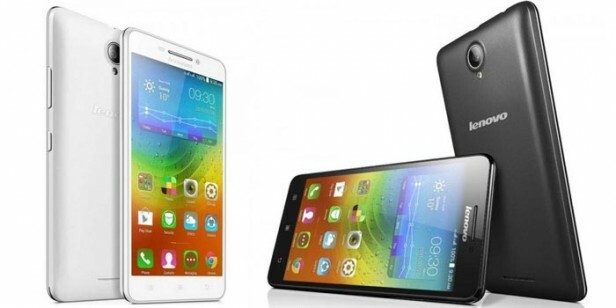 Lenovo A5000 was announced in February 2015 and the phone was available for sale from April 2015. It features a 5.0 inches IPS LCD capacitive touchscreen with more than 16 million colors. The resolution of the display is 720 x 1280(~ 294 pixel density). The processor of the smartphone is a Quad-core 1.3 GHz Cortex-A7; Mediatek MT6582, while the graphic processor is Mali-T720. The phone has internal memory of 8 GB and 1 GB of RAM. The smartphone comes with Android OS, v4.4.2 (KitKat), upgradable to v5.0.2 (Lollipop). Whenever your phone stops performing according to your wish, you can always give it a helping hand by performing a software refresh. This procedure will restore the device to its initial settings and remove all possible viruses. There are a few known methods of hard resetting your device. A soft reset can be performed on the phone by turning it off when it’s blocked. You basically force it to switch off by pressing and holding the Power key for as long as necessary. It would normally not take more than a few seconds – up to a minute for this to happen, and you can then recharge the device and remove its battery and SIM card for a bit. What is important to note is the fact that, irrespective of the procedure you are going with, it is essential to back everything up properly. If you fail to do so, you must know that all you will end up having is a nice and optimal running phone with all the features it came out of the box with, minus your accumulated data, including your pictures, videos, contacts, messages, apps, games or other documents..